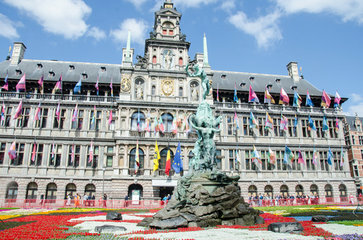 Antwerp is where roughly 80% of the world production of rough and cut diamonds transit via the four largest Diamond Bourses. Once they are available for sale, the diamonds leave Antwerp for other destinations: Paris, London, Asia or the United States. 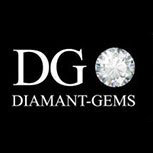 The KOH DIAMONDS staff are available to offer their diamond expertise and know-how. Please do not hesitate to contact us. We welcome you by appointment in our offices, located in the Antwerp Diamond Bourse district ! Visit the other European countries !